The U.S. Food and Drug Administration reports that nearly 1.3 million people are injured every year from medication errors. 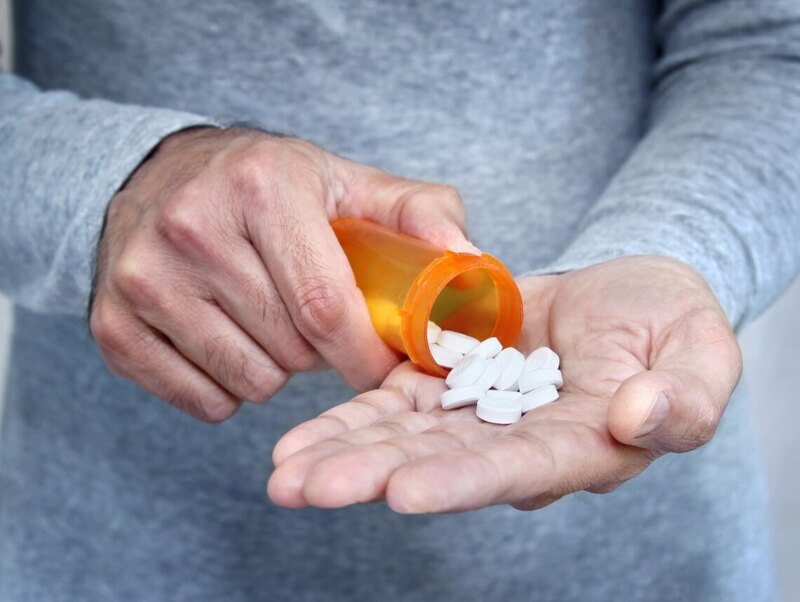 The reasons for this vary based on each case, but far too often, seniors are hospitalized for taking the wrong dose, confusing one medication with another, or because another drug or substance interacted with a medication. As a caregiver, you’re often the person responsible for administering your loved one or patient’s medications. Take a look at some of the most common mistakes that seniors make in order to avoid severe complications. Medication overdose is one of the most common mistakes seniors make, and is an increasing cause for concern. According to the CDC, adults over the age of 65 are twice as likely to visit the ER for adverse drug events, making up nearly 28% of hospitalizations among seniors. Surprisingly, some of the most common overdoses come from over-the-counter pain relievers such as Tylenol and aspirin. To avoid complications be sure to verify the proper dosage of any medication you administer to a loved one or patient, and never take more than prescribed. As we age, our medication list grows, and sometimes it can become hard to manage. Many medications are similar in name and appearance, leading seniors to confuse one for another. Far too often, this results in overdose and other adverse reactions. To avoid confusion, take advantage of pill cases. These are designed to help people manage multiple medications. At the beginning of each week, sit down with your patient or loved one and sort their medications, reviewing with them what each medication is used for. Many elderly individuals are taking five or more medications daily, some of which have been prescribed by separate specialists. While it is primarily the doctor’s responsibility to review all of the patient’s medications before prescribing a new one, mistakes do happen. As a caregiver, don’t be afraid to get a second opinion. Talk to your patient or loved one’s pharmacist to review all of his or her medications. Many of the programs used by pharmacists automatically alert them of potential drug interactions. According to the FDA, certain interactions between medications and food/drink may delay, decrease, or enhance absorption of a certain medication. Food and drink can affect the speed and ability of which a medication is absorbed into someone’s system. For example, alcohol, grapefruits, licorice, and chocolate are common foods that don’t mix well with certain medications. To avoid these interactions, carefully look at the labels of each medication your loved one or patient is taking. You can also contact a pharmacist directly to see if any medications he or she is taking can react to certain foods and beverages. Managing medications is one of the biggest struggles families face when caring for elderly loved ones. At Sonas Home Health Care, we can refer an experienced and knowledgeable nurse to assist with your caregiving needs – from verifying prescription information to managing medication boxes. Give us a call at (888) 592-5855 or visit our website to Request a Free In-Home Assessment. Our team of experts will help determine the best course of action for your loved one.